Posted on June 18, 2018 | 817 views | Topic : News & Articles, Property News. 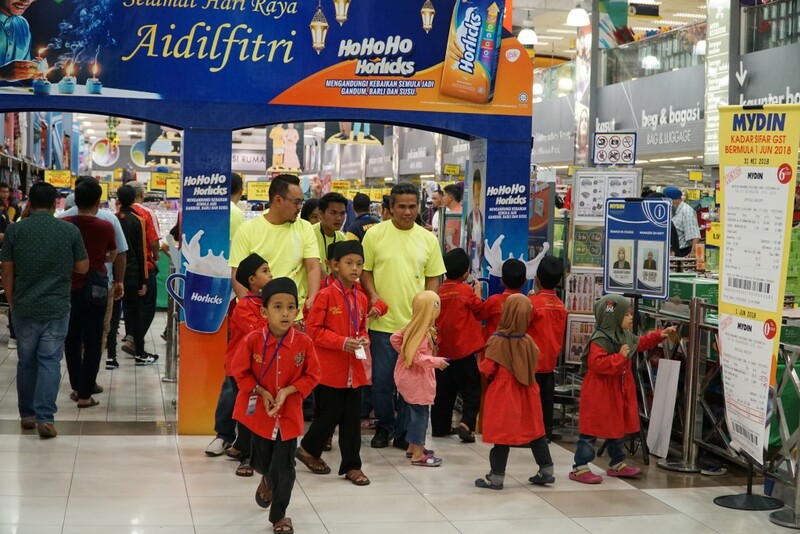 PETALING JAYA: Naza TTDI celebrated Hari Raya with 70 children from Pusat Jagaan Cahaya Kasih Bestari on June 7. 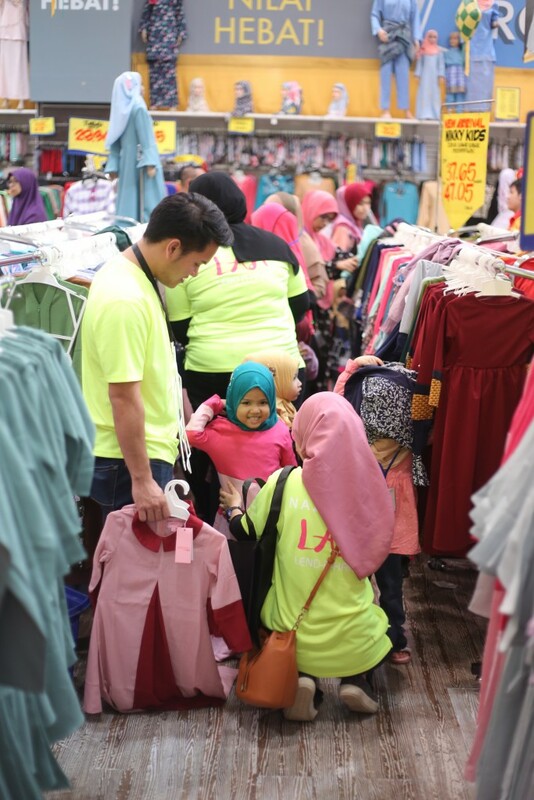 Children aged from 5 to 17 years old were treated to a pre-raya shopping spree at Mydin hypermarket in USJ, Subang Jaya. Goodies such as “duit raya” and Mydin shopping vouchers were presented to the children followed by a Buka Puasa event at the home. Pusat Jagaan Cahaya Kasih Bestari was established in Kampung Melayu Subang to care for the welfare of orphans and the underprivileged.